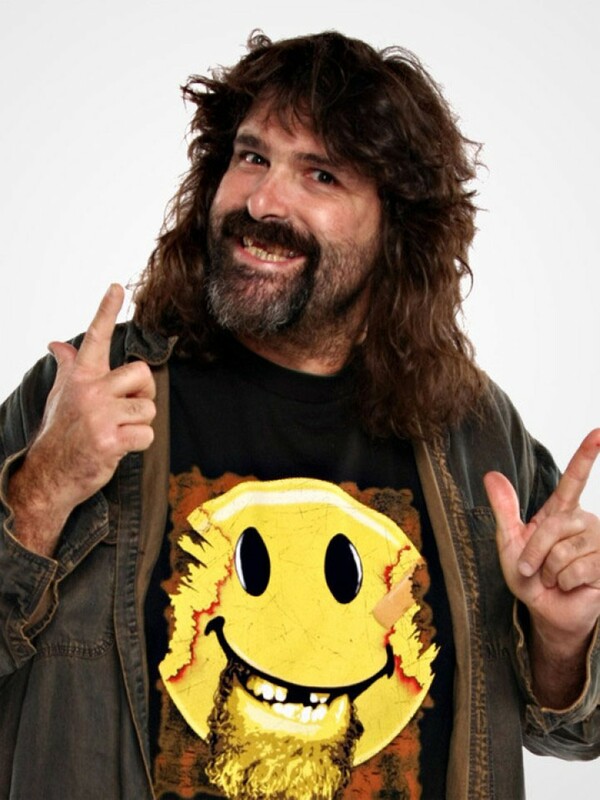 Having been on the receiving end of more blood baths than he’d care to admit, three-time WWE champ and author (1999’s Have A Nice Day and 2001’s Foley is Good) Mick Foley takes the Rivercenter stage on January 11. Drawn from life experiences—including stories about losing an ear during a match, writing children’s books and producing the 2014 documentary I Am Santa Claus with Morgan Spurlock—Foley’s comedy is surreal and shockingly sensitive. A bonus for fans of the man formerly known as Dude Love, Foley’s lone SA show concludes with a meet and greet and Q&A session.